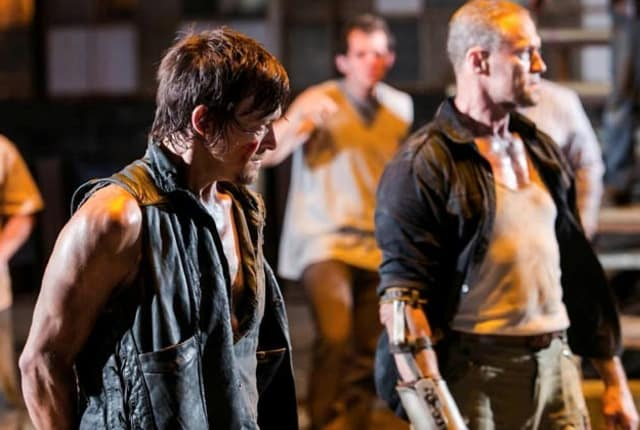 Watch The Walking Dead Season 3 Episode 10 online via TV Fanatic with over 7 options to watch the The Walking Dead S3E10 full episode. Affiliates with free and paid streaming include Amazon, iTunes, Vudu, Netflix, YouTube Purchase, Google Play, and Verizon On Demand. Rick sets out to find his missing friend on this episode of The Walking Dead. The Governor, meanwhile, doles out some punishment. I may have lost my hand, but you lost your sense of direction. Permalink: I may have lost my hand, but you lost your sense of direction.